One of the most rewarding activities of being a GameKeeper is picking up sheds on the ground you manage. Walking your property, you may find sheds off of bucks you were happy to see made it through the season and have a history with, as well as some sheds off of deer that you didn't know existed much less used your property. Mature bucks can be hard to find late in the year and always seem to be a step ahead of the hunter, so when they drop these antlers we are all fascinated. But what can a shed tell you? You can gather some good intel on bucks that can help you be more successful hunting when you FIND THEIR HEADGEAR. 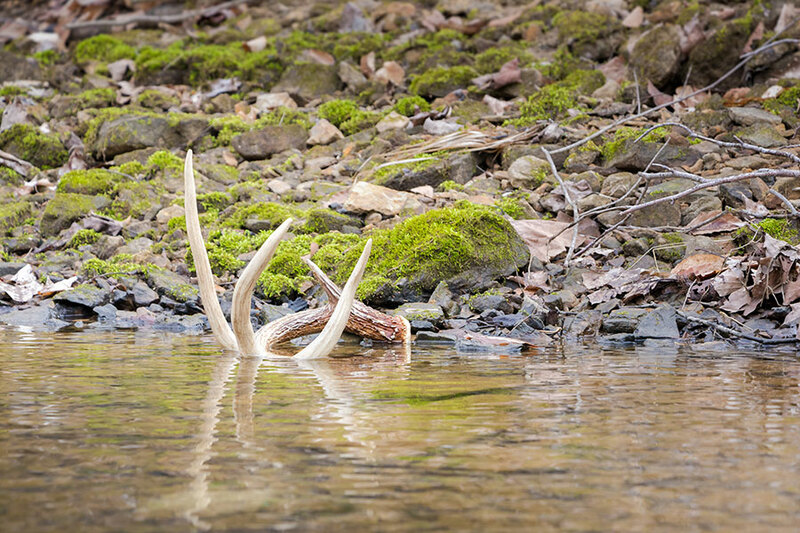 One of the most obvious is preferred late season food sources: if you have a good late season food source, you will usually find a few sheds in and around it from bucks that are recouping from the rut. 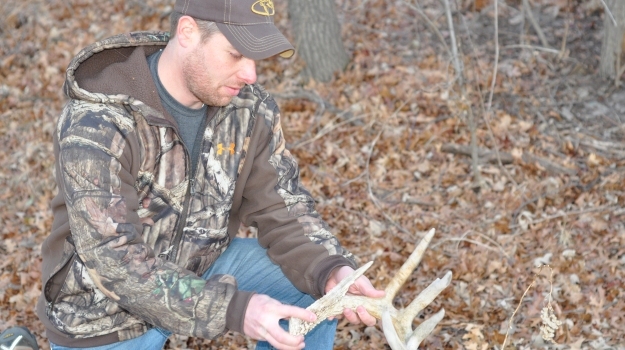 Finding some sheds may give you valuable info on where a specific mature buck likes to bed during the latter part of the year when he’s feeling pressured. Sheds that are found in random places in the woods may reveal some travel patterns that can give you some good insight on stand placement next season, the big boys seldom use the “main roads” the rest of your herd frequents. There are a lot of other things you can learn from the location you pick up a shed. Next time you find one, write the date on it and do some outside the box thinking on why he was there when it dropped. 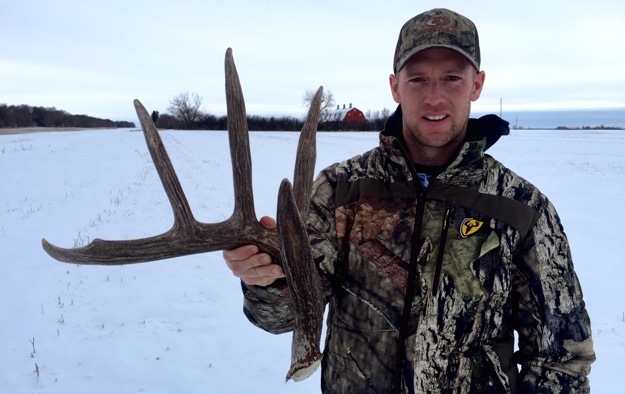 Shed antler hunting is one of the fastest growing outdoors activities. But in reality, the interest dates back to prehistory with caveman appeal. Cave paintings and ceremonial objects incorporated antlers into rituals of cultural importance as evidenced from artifacts and cave decor. That trend continues today as shed antlers have become a way to nurture hunting urges during the off-season.